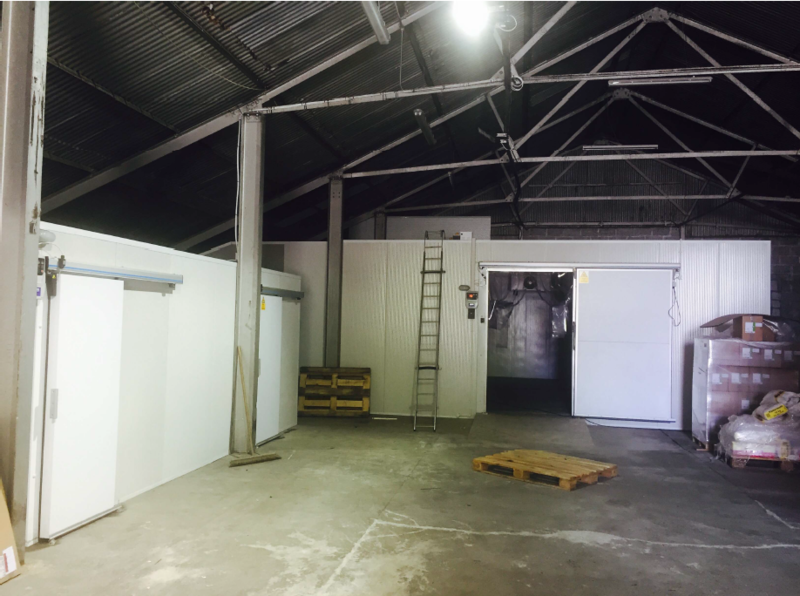 The Sausageman UK Ltd (http://sausageman.co.uk ) in conjunction with Gibbs and Ball ltd, are proud to announce the opening of a state-of-the-art temperature controlled, pick and pack unit at their London base. The Sausageman UK and Gibbs and Balls relationship started several years back as a Christmas operation to serve the popular German markets across the UK. However, now with some significant investment from themselves and Gibbs and Ball Ltd, the Sausageman UK aims to be able to facilitate this service all year round to a multitude of different business’. – 2,500 square foot of temperature controlled storage, going down to -25 degrees Celsius. – A dedicated pick and pack area that is capable of holding up to 300 tonnes of stock. – Two office suites with kitchen facilities.